Become proficient in researching, writing, and documenting papers on historical subjects. Although some may think that sounds like a “dry” course, I actually enjoy teaching it and inspiring history majors to see history through God’s eyes and to be the best they can be in their thinking and writing. I use a number of valuable sources to help achieve those goals listed above. One book I give students is Carl Trueman’s Histories and Fallacies. Trueman writes in an engaging way and aids in showing how general theories of history can sometimes lead us astray. 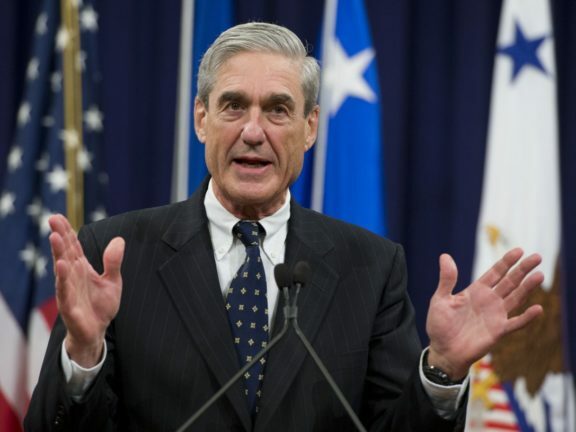 His focus there is on the Marxist interpretation, which doesn’t allow for any falsification at all. One must agree with the theory regardless of the facts presented. He also does a fine job of showing how groups like Holocaust deniers attempt to gain respectability in the historical profession. Students learn how to analyze this particular movement and see why it lacks credibility. 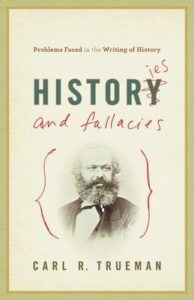 Further, Trueman highlights some of the most common fallacies historians may fall into as they research and try to offer explanations. All in all, this is a valuable resource. 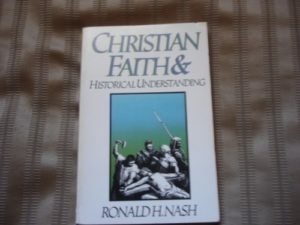 Ronald Nash’s Christian Faith and Historical Understanding (another out-of-print book I use—copies can be obtained online in other ways) lays out an argument for the development of a Biblical worldview on history as it critiques various schools of historical thought. 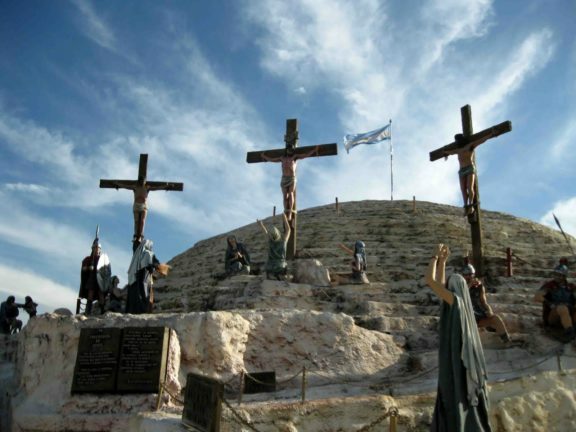 I especially appreciate his takedown of individuals such as Rudolf Bultmann, who try to say they have a Christian understanding of history even while they deny all the basic doctrines of the faith and promote the view that it doesn’t matter whether there was a real Jesus or not, and if there was, there really wasn’t a physical resurrection. Nash’s logic in the book is impeccable. Then there’s an outstanding chapter from another book that is essential for the course. 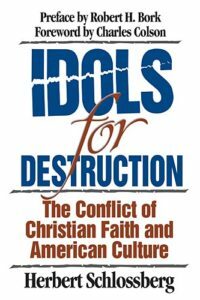 Herbert Schlossberg’s Idols for Destruction has one chapter called “Idols of History.” It concentrates on how people turn history into an idol and somehow believe that everything is historically determined. That “right-side-of-history” cliché is one that I despise. 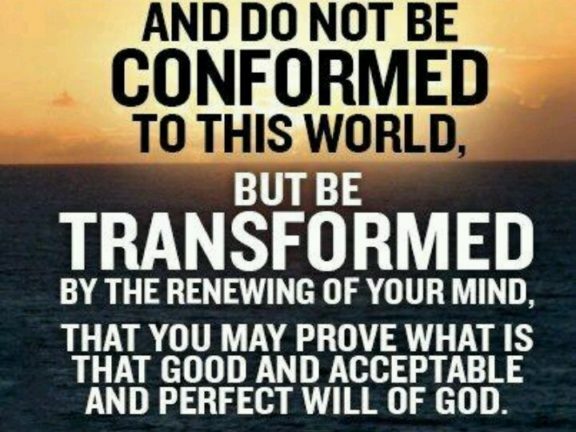 It omits human free will and makes our choices in life insignificant. Whatever is going to happen will happen, according to this view. 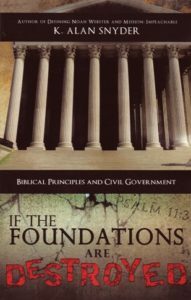 To help round out my students’ contemplation of how a Christian should view history, I also offer them my book called If the Foundations Are Destroyed: Biblical Principles and Civil Government. Although the subtitle centers on government, the principles in the book are applicable to all areas of life. I go through them one-by-one with the students in the hope that they will generate further thought. I don’t claim that the principles espoused in the book are the only ones, but they are pretty fundamental and should guide students into the practice of evaluating whatever they read through Biblical principles. And then, of course, there is that Turabian manual that becomes their guide into all of their writing techniques, from how to choose a topic, to how to develop an outline for writing, to the proper way to document what one has found (footnotes are a must), to even the rules for spelling, punctuation, use of numbers and abbreviations, and everything dealing with correct, scholarly writing. I joke that we should refer to the manual as something handed down to us from St. Kate. 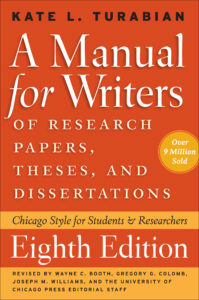 While students often struggle with all these details in the manual, it’s imperative they get the basics and then make it their reference work for all future papers. Historiography is a course that is so fundamental that it is the gateway for taking the upper-level courses. I’m glad to provide the guidance these history majors need. But more than merely a preparation for upper-level courses, the historiography course is a way to help each student develop a Christian philosophy of history. That’s a goal worth the time and effort.